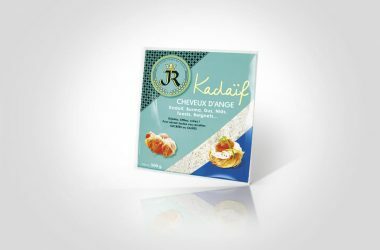 Products of the range "The original Kadaif pastry"
Originating in Greece and Turkey, Kadaif or angel hair pastry looks like fresh vermicelli. Ideal for sweet and savoury recipes such as nests, beignets, toasts, borma etc. 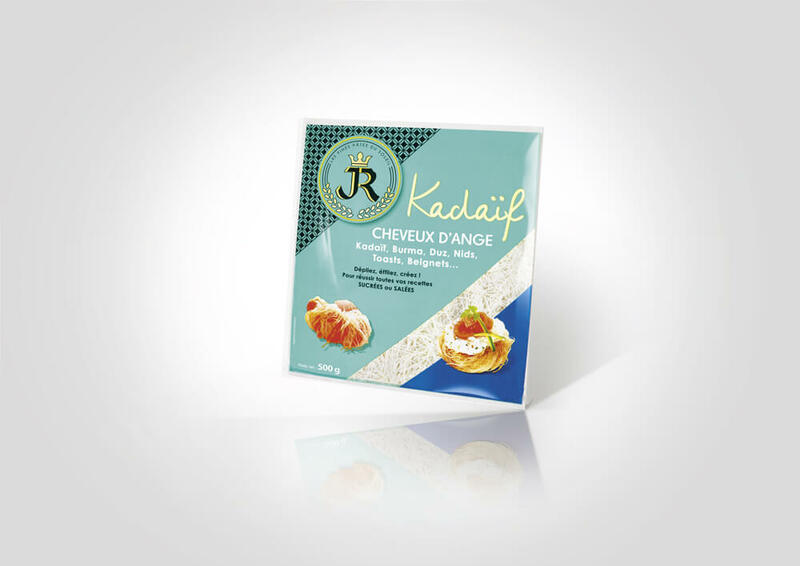 JR Kadaif pastry can be used in original and crispy recipes.